How to select best website hosting company in Dubai? Hunting for best website hosting company is something that every company and business owner has to do and sometimes more than once. It is not only matter of investment but also data security of your website also depends on selection of a best website hosting company. Let us brief you about steps that are essential in your decision to choose best website hosting company. Most free web hosts impose advertising on your website. This is done to cover the costs of providing your site the free web space and associated services. Some hosts require you to place a banner on your pages, others display a window that pops up every time a page on your site loads, while still others impose an advertising frame on your site. There is really no hard and fast rule which is to be preferred: some people hate a pop-up window, other webmasters dislike having to stuff banner codes into their pages, and many people cannot stand an advertising frame which may cause problems when you submit your website to search engines. Whichever method is used, check that you’re comfortable with the method. Customer reviews can be an excellent resource in evaluating web hosts because any fly-by-night host can put up a professional-looking sales page and make bold promises. Search for multiple reviews from current or past customers because a single positive review could have originated from the company’s own marketing department. The internet never sleeps. Look for a provider that offers excellent customer support. Hosting providers may claim they offer 24-7 support, but this will not guarantee you will receive fast, knowledgeable service. Test the response of the customer support staff before committing to any long term hosting contract. As more hosting plans begin offering unlimited disk space and bandwidth, this may not be a concern for your business. But it’s still important to be aware of any limitations to ensure that your plan has enough space for your website to operate effectively. 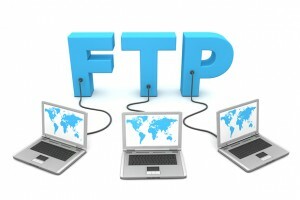 FTP access, or at the very least, the ability to upload your pages by email or browser, is needed. 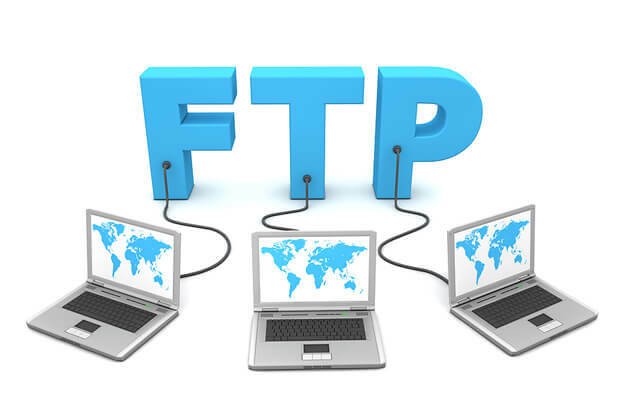 FTP access must be mandatory feature in your choice for best web hosting company, except for the most trivial sites. The general basic rule is to always start small with a good shared hosting account. A shared hosting account is cheap, easy to maintain, and sufficient for most new sites. Plus, you can always upgrade to VPS or dedicated hosting in the later stage when your site grows bigger.